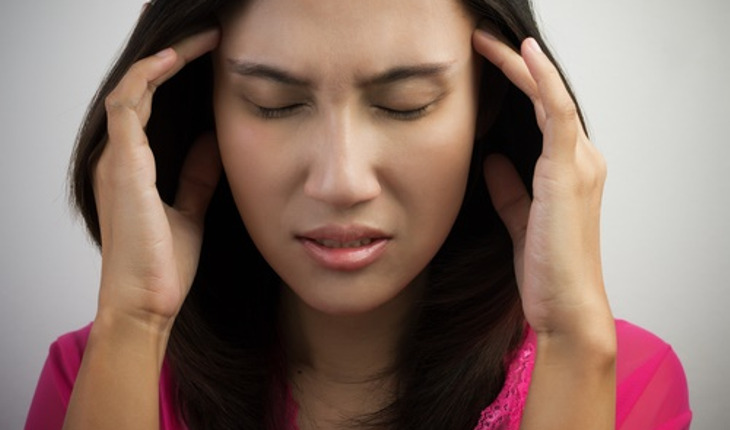 Imagine suffering chronic pain – say, in the form of headaches or migraines. Happily, you’ve found a solution to the problem. It has been several months of losing focus, sleep and general interest in the things you used to like. You went to a doctor and he told you an NTI device, which addresses jowl clenching during sleep, will offer immediate relief. Or maybe your family doctor gave you a pain-relief prescription for your headaches. “As doctors, we like to have answers for our patient’s problems, but misdiagnosis is one of our biggest problems in this country when it comes to chronic pain,” says Dr. Fred Abeles, author of the book Break Away: The New Method for Treating Chronic Headaches, Migraines and TMJ Without Medication (www.FredAbeles.com). For one, too many of us ignore the basics of good health, Abeles says. There are many doctors you may see to help with your headache pain, he says, such as ENTs, dentists, neurologists, chiropractors, specialists in TMJ (temporomandibular joint dysfunction, a condition in which the jaw and facial muscles are painful or lose flexibility) and many more. Ask questions. If a dentist suggests realigning your jaw, for example, you’ll want to make sure a thorough physiological work-up and diagnosis has been completed first. Be discerning. Be informed. Abeles offers what he calls his The H.E.A.L. Formula™. • HELP yourself – take control of your outcome. Don’t accept chronic pain as a life sentence and stop taking pills to mask symptoms. When you improve your health, the lives of those around you improve also. There’s more love, happiness and fun for everyone. •EVERYTHING is connected. The teeth. The joints. The tendons. The ligaments. The jaw. The head. The neck. The muscles. They all have to work together in harmony to not produce pain. •ALIGN the jaw. Align the bite. When everything is aligned, the muscles are happy. And happy muscles do not create pain. • LEARN about and utilize the new methods for successfully treating chronic headaches, migraines and TMJ without medication. Dr. Fred Abeles is known as one of the most sought after TMJ experts in the United States (www.FredAbeles.com). He is author of the new book Break Away: The New Method for Treating Chronic Headaches, Migraines and TMJ Without Medication. Abeles is the Clinical Instructor and Regional Director for the Las Vegas Institute for Advanced Dental Studies temporomandibular joint dysfunction.